<strong>Spikenard 100% Pure Joy Naturals Essential Oil is a close relative to valerian root. Often refereed to as Indian Valerian, Spikenard Essential Oil is of particular use for treating insomnia and nervousness. 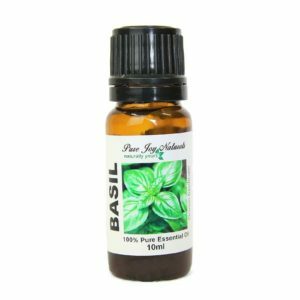 The scent of Spikenard essential oil is very similar to patchouli essential oil. 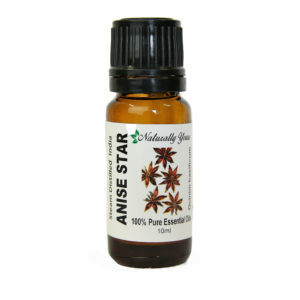 Spikenard 100% Pure Joy Naturals Essential Oil is highly regarded in India as a perfume, medicinal herb, and skin tonic. 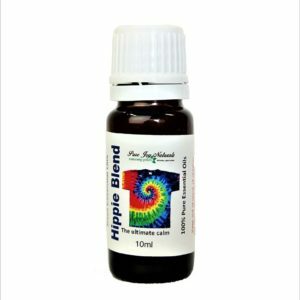 In ancient times, Spikenard essential oil was the one of the most precious oils used only by priests, kings, or high initiates. References in the New Testament describe how Mary of Bethany used spikenard to anoint the feet of Jesus. Description / Color / Consistency: A slightly viscous golden yellow to greenish liquid. Aromatic Summary / Note / Strength of Aroma: A base note with a strong aroma, Spikenard Essential Oil has a harsh, earthy, woody smell that is slightly musty. Blends With: Lavender, Patchouli, Pine, Vetiver, and Spice Oils. 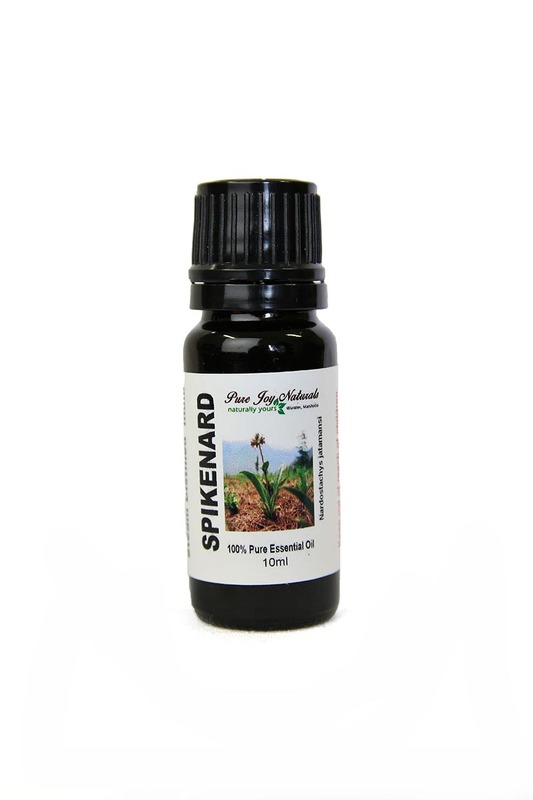 Product Abstract: Spikenard is a soft, aromatic herb with a strongly pungent rhizome root. It is native to the mountainous regions of Northern India, as well as China and Japan. Also known as Nard and Musk Root, Spikenard was one of the early aromatics used by the ancient Egyptians and is mentioned in the Bible in The Song of Solomon, and in the Gospel Of John where Mary used it to anoint the feet of Jesus. It was used in ancient Rome in perfumes and beauty preparations.